An error occurred while preparing the installation. Try running this application again. 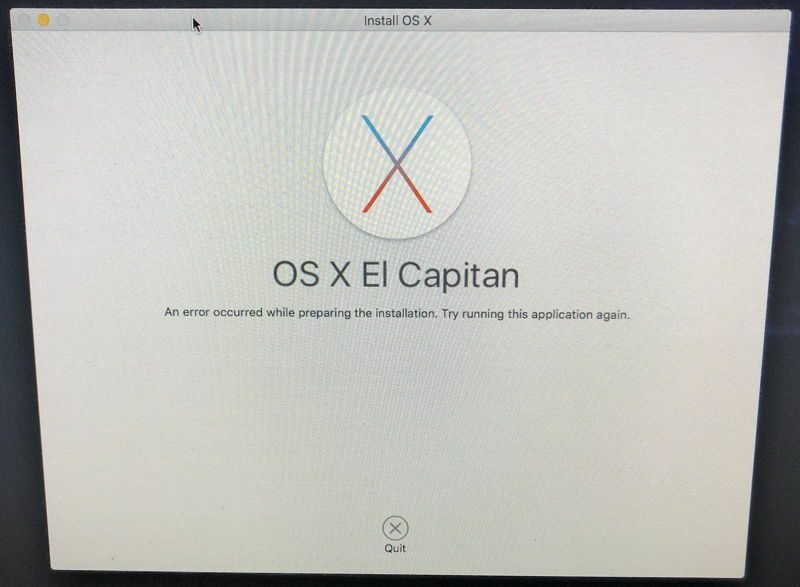 Tried installing OS X El Capitan (10.11) and OS X Sierra (10.12) - the same error occurs in both cases. 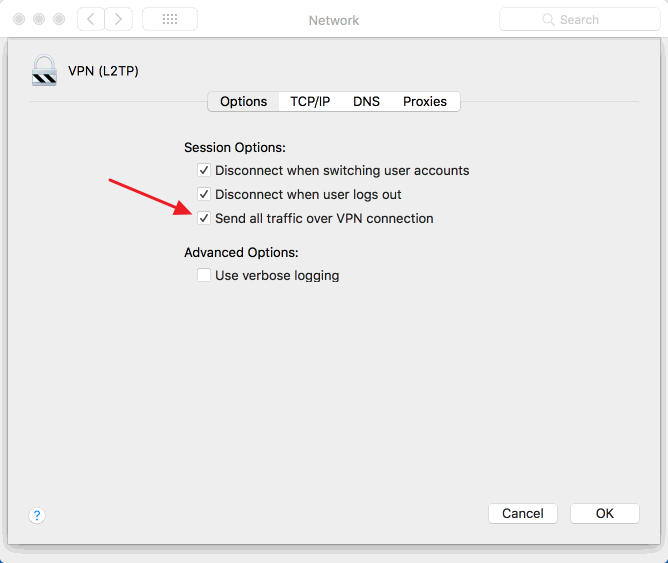 Parallels error "Windows cannot access \\psf..."